Freddie Mac’s spring edition of its Profile of Today’s Renter finds that affordability is driving the rent-versus-buy decision process. 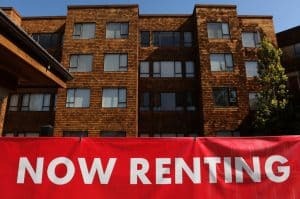 Sixty-seven percent of renters who responded to the Profile survey viewed renting as more affordable than owning, including some of those in age groups that have long had the highest homeownership rates. Among Baby Boomers, who are now aged 53 to 71, 73 percent of those who are non-homeowners said renting was more affordable. Sixty seven percent of those renters who said they plan to continue as renters cited financial considerations as the reason, up from 59 percent in 2016. Most renters – 54 percent – continue to believe that renting is a good choice for them now, including 71 percent of millennials.